Spanning the distance from Fulford Creek all the way to the ridge line, this almost 43 acres on the sunny side of Fulford Valley backs onto dedicated parkland allowing for miles of walking - all the way to Ford Lake and out to Stewart Road. Approximately 35 acres is rural zoned which allows subdivision of up to six lots. The remainder of the property is zoned agricultural. The present agricultural land is being leased to the community for baseball fields. This would make an ideal group purchase or large private estate. 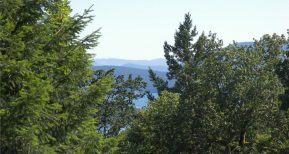 Take advantage of the rare opportunity to obtain an acreage of this size on Salt Spring Island. Come have a look and let your imagination run wild! 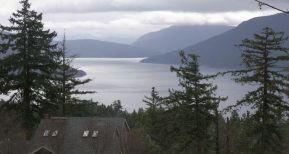 South west facing large (.82) desirable building lot located in Channel Ridge with some Mountain & Ocean glimpses. 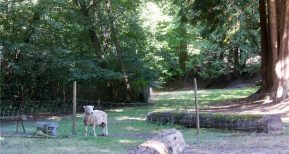 The lot has an easy slope, offers good building areas, situated off a quiet cul-de-sac, boarders on green belt and is only minutes away from miles of hiking trails in a 600 acre park. Very easy to develop bring your building plans. Great Lot situated in Channel Ridge. 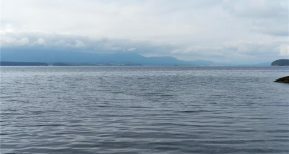 This lot has south west exposure and offers outstanding ocean, mountain, some of the best sunsets Salt Spring island has to offer and backs on to 600 acres of park land with miles of safe hiking trails. 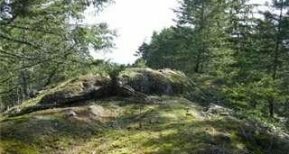 The lot has a good easy building site and is accented by some lovely fir and Garry oak tree's. Building scheme in place. Water, Sewer are all at the lot line. Seller may carry 1st Mortgage with qualification of Buyer.